The Wagner family founded the company on the principle that every customer is a big deal. Seventy years later “The Wagner Way” continues to redefine service through our integrity of actions and genuine customer focus. Wagner Logistics started servicing customers’ needs in 1946 and grew into a premier full-scale North American 3PL. The company remains dynamic by being nimble when competitors cannot. 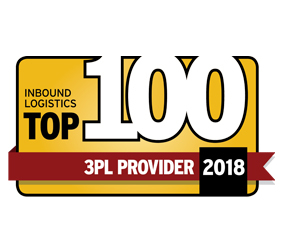 We began by servicing customers’ transportation needs and now offer contract warehousing, robust fulfillment, network analysis and top-notch transportation services. Wagner Logistics was founded on the principle that every customer is a big deal, which drives our service today. It is the culture of our people that maintains our reputation of stellar service and we are ready to face your supply chain challenges with you. Customers have trusted Wagner to deliver critical freight for over 70 years. Many companies offer freight solutions and only perform when it benefits their bottom line. We understand that when a promise is made you must perform. That understanding is the reason Fortune 100 companies bring thousands of shipments to our capable team. Wagner Logistics will work through the tough freight issues rather than taking just the low hanging fruit. We haul the freight to consignees that fine for late delivery because we know how to make it on time. Your drop trailer freight, bring it. We deploy assets when consistent volume demands consistent capacity. We can provide a complete freight management solution to fit your needs. We have a great parcel program in place. Customers rely on our expertise in network analysis and facility placement to consolidate operations and maximize savings. Wagner understands how to transition your distribution operation when others are failing. We know how to take you into a new market with flawless execution. Our start-up team is fast, precise and knows how to avoid the road blocks. Coast-to-Coast, we have you covered. 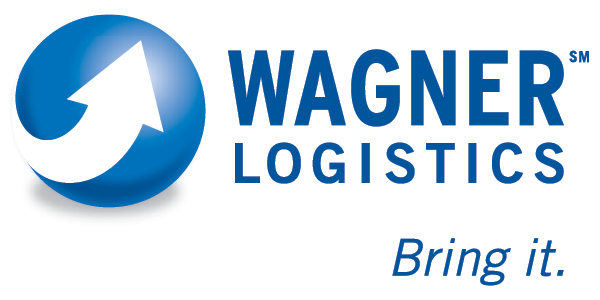 Wagner Logistics opened our fulfillment services offering over 25 years ago. Ecommerce has changed distribution and internet shopping has forever changed customer expectations. Wagner worked out the kinks years ago and was ready when the ecommerce changes hit. Our brand-new fulfillment operation is in the heartland to allow our customers to reach over 80% of the population in 2 days with ease.